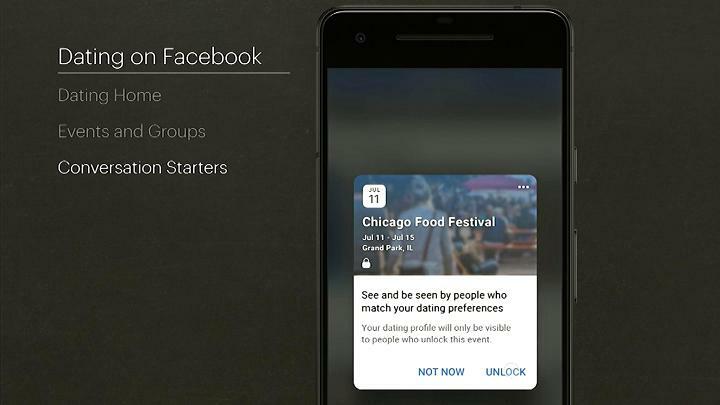 At Facebook’s annual developers conference held in San Jose, California, yesterday (May 1), Facebook chief Mark Zuckerberg announced that his social networking platform will soon include a new dating feature. According to him, a dating service is a natural extension for the company as it specialises in connecting people online. Moreover, about 200 million Facebook users identify as being single, so “clearly, there’s something to do here,” he added. The company began seriously considering adding a dating service in 2016, when Zuckerberg posted on his Facebook page a photo of a couple who had met on the network. Thousands of people responded to his post with similar stories about meeting partners on Facebook and “that’s what got the gears turning”. 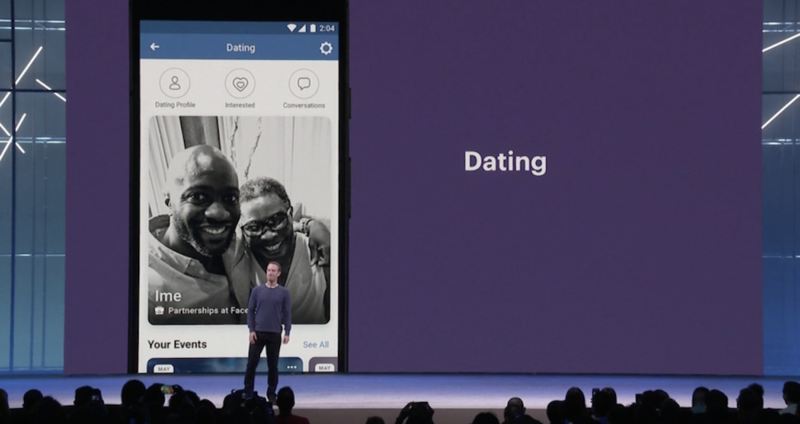 Zuckerberg emphasised that this new dating service will focus on “building real, long-term relationships; not just hook-ups” – a statement that seemed to be a direct hit at popular dating app Tinder. The exact launch date, and whether the feature would be a free service, is still unknown; but the announcement was enough to make shares of Match Group – the owner of Tinder – fall more than 18 per cent, and down 22 per cent at close. The opt-in feature will match users with people users are not already connected to on the platform. 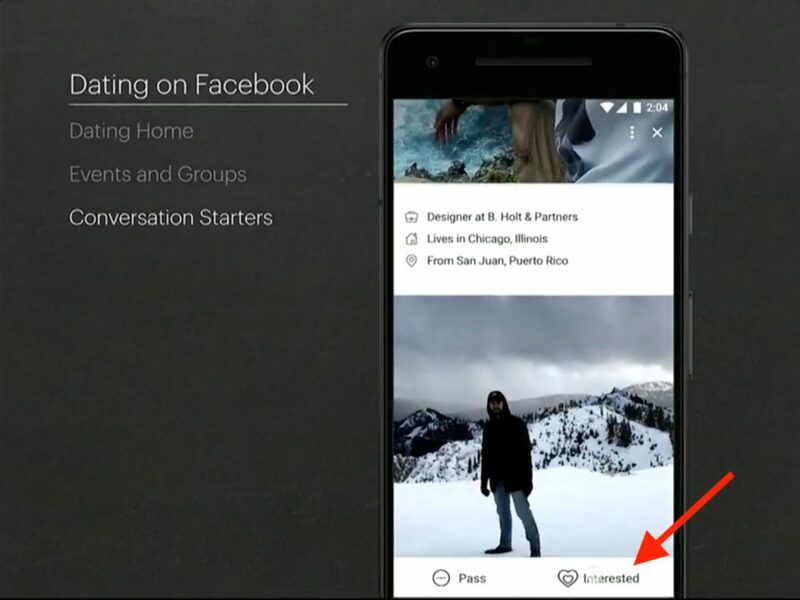 From your profile, you will be able to see a heart icon, which Facebook calls your “dating home”. From there, you can create a separate dating profile that uses only your first name, and it will also not be visible to your existing network of Facebook friends. You will then be recommended potential matches based on dating preferences, common interests, and mutual acquaintances. You can browse events and groups based on location and interests. And after you “unlock” an event you’re attending or keen on going, you can view the profiles of other who have also unlocked that event. You can then check out their profiles and start a private conversation if you find someone of interest. 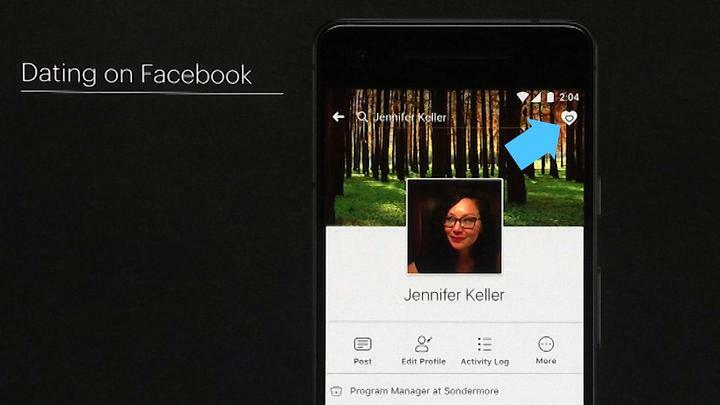 Users can chat with each other through a private messaging feature that won’t be connected to Facebook’s other messaging services such as Messenger and WhatsApp. Following the Cambridge Analytica scandal, Zuckerberg also vowed to make privacy protection its priority and said that the dating feature was built from the ground-up with privacy and safety in mind. Facebook has been facing intense global scrutiny over the mass harvesting of personal data by Cambridge Analytica, a British political consultancy that worked for Donald Trump’s 2016 election campaign. Facebook has admitted that up to 87 million users may have had their data hijacked in the scandal, which saw Zuckerberg grilled at length by the US Congress last month. 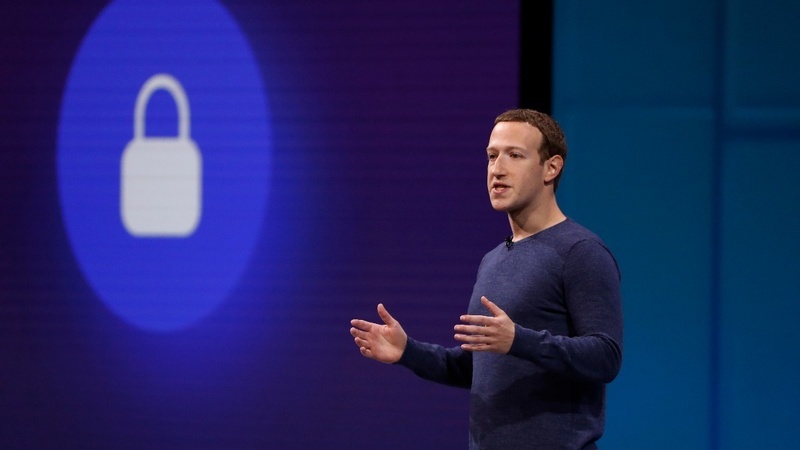 In line with this vision, Facebook also announced an upcoming feature called ‘Clear History’ that will allow users to see which apps and websites send the network information, delete the data from their account, and prevent Facebook from storing it. The social network has already moved to limit the amount of data it shares with third-party applications; and is currently reviewing applications, as well as auditing those, that accessed large amounts of data to make sure access isn’t abused. “Security isn’t a problem that you ever fully solve,” said Zuckerberg.